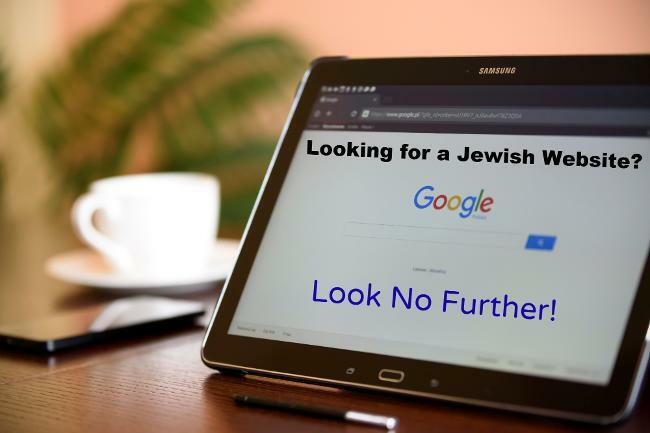 This website is a comprehensive listing of Jewish links, to be used as a portal to any Jewish website that you're looking for. Just click on the category that you're interested in (the categories are listed in alphabetic order), and then look through the list of links. If you feel that there's a website that we should add, please let us know. 23 categories with many subcategories and over 600 links! This website is dedicated לע"נ אלחנן צבי ז"ל בן ר ישראל מנחם נ"י .
Clcik here to see our disclaimer.